Meizu is one of those Chinese smartphone manufacturers attempting to make a name for itself in an increasingly busy, crowded market. While not as big as giants such as Huawei, it's still got some recognition, and will hope to increase that with the announcement of the latest device in the M-series, the M5s. Hardware design is a tricky subject. Some companies take risks to define their own aesthetic, while others borrow, in varying degrees, the design languages of more popular brands. What I have in my hands is the latter; the Meizu Pro 6 Plus borrows heavily from Apple's style, especially when viewed from the front. Its software is also an attempt to mimic iOS, for better or for worse. Overall, however, I find that this phone is the classic story with a twist. 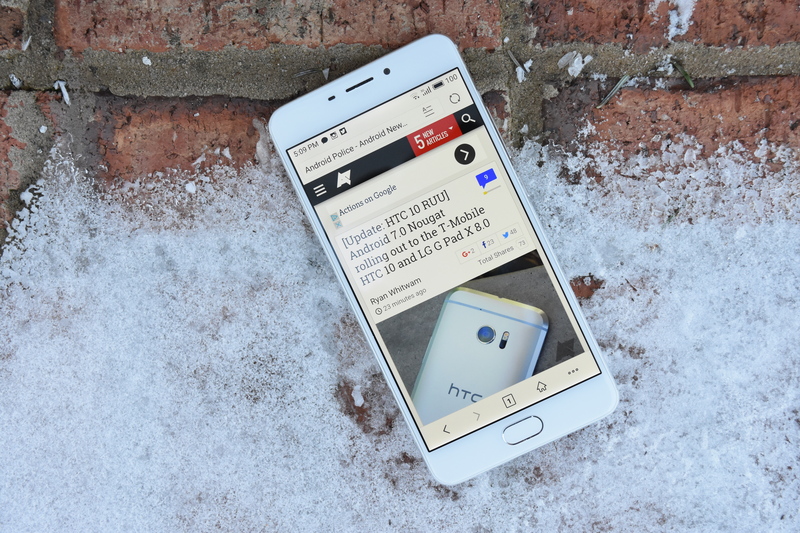 The Pro 6 Plus has some actually nice hardware, but the native Flyme OS is a mixed bag. I am not sure if this is a case of Stockholm syndrome or what, but I found that I could tolerate the software for the most part. 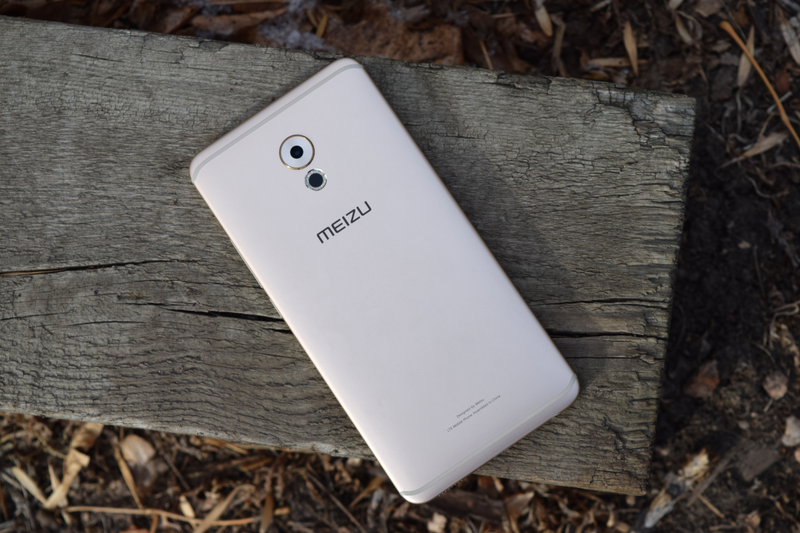 It would be understandable if you have never heard of Meizu. While it is one of the top electronics companies in mainland China, the company isn't massively popular outside of the country. 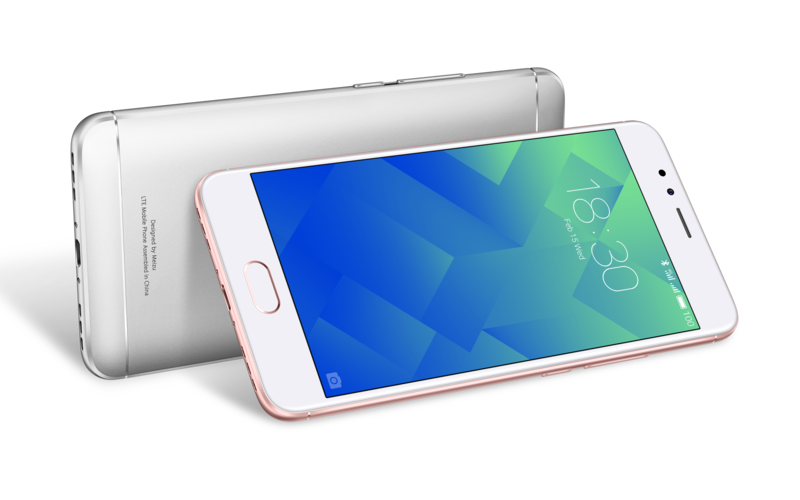 The M5 Note is the newest device to come out of Meizu, and like many of its recent phones, is being sold internationally. From the spec sheet, the M5 Note looks like a solid device. A Mediatek Helio P10 CPU, 1080p LCD screen, at least 3GB of RAM, a massive 4,000mAh battery. The price is perhaps most impressive, costing just 899 CNY for the base model - roughly $131 USD. For comparison, the Moto G4 Play with a Snapdragon 410, 720p display, and 2GB of RAM costs more at its regular price. After months of fighting and court battles, including filings in China and multiple other countries, it seems that Qualcomm and Meizu, the Chinese phone manufacturer, have settled their dispute over patents. 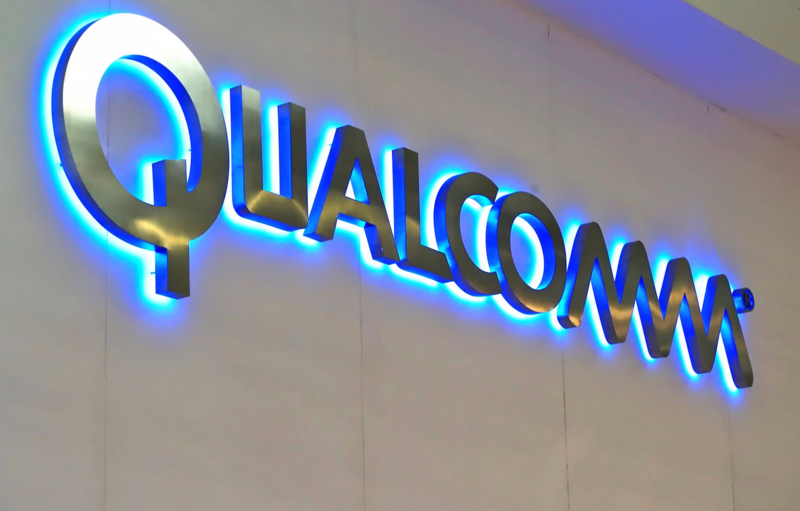 According to a press release from Qualcomm, the two have come to an agreement regarding Meizu's use of technology that Qualcomm said violated its patents. 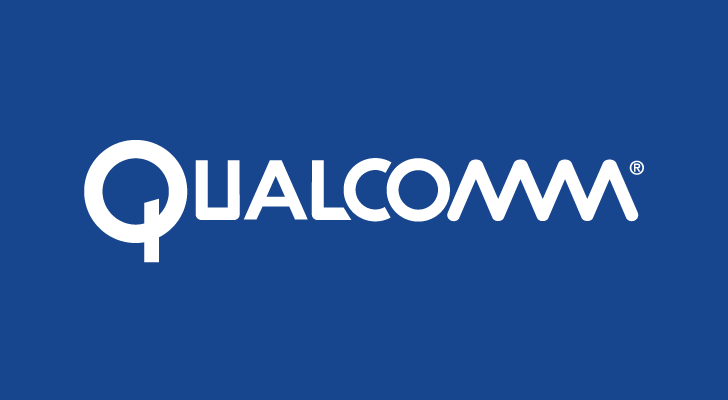 Specifically, Qualcomm has granted Meizu a royalty-bearing license to develop, manufacture and sell devices that Qualcomm has patents on: CDMA2000, WCDMA, and 4G LTE mobile modems. This agreement resolves all patent disputes between Qualcomm and Meizu, in all countries litigation was ongoing; the United States, China, Germany, and France. If you've never heard of Meizu, that's forgivable: it's a largely mainland Chinese smartphone manufacturer that has been producing Android devices for quite some time now. While fairly popular in China, their handsets have seen little traction elsewhere, primarily because Meizu really didn't bother to sell them anywhere else. Well, until recently: Meizu now is attempting to enter the European market with its phones, including the UK (and outside the EU, in Brazil, India, Israel, and New Zealand). 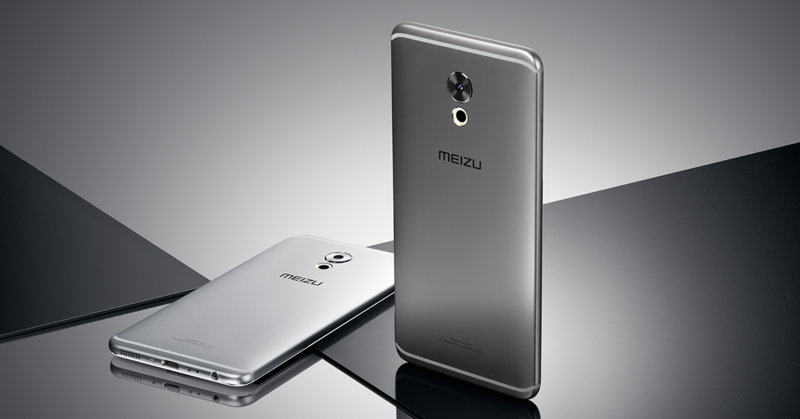 Chinese manufacturer Meizu revealed the latest entry into its M-Series of smartphones, the M5 Note. Not to be confused with BMW's line of cars, this smartphone family usually sits in the lower end of the "mid-range" category. The M5 Note is no exception, packing decent specifications into an affordable price point. 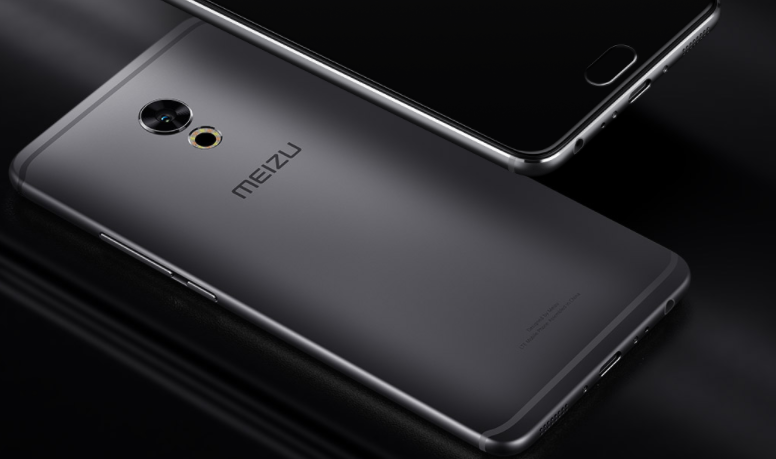 Today, Meizu pulled the wraps off its latest top-of-the-line smartphone, the PRO 6 Plus. This device marks the latest entry into the PRO line and also a more souped-up version of the Pro 6 from earlier this year. It also features the latest version of the Android-based Flyme operating system. Back in June, Qualcomm filed a patent complaint in China against Chinese phone manufacturer Meizu. They had claimed that Meizu used several of Qualcomm's patents related to 3G and 4G communications without licensing them. Qualcomm claimed they tried to enter negotiations with Meizu before taking legal action, but were not able to reach an agreement. Meizu has just revealed their newest device to the world, entitled the Meizu M3 Max. It's called 'Max' for a reason, the phone is rocking a 6" 1080p screen, placing it firmly into phablet territory. Meizu says they chose that size to make multi-window functionality and media consumption more usable, which is a very valid point. The M3 Max is rocking a 4,100mAh battery to power that massive screen, much more than the capacity of recent flagship devices such as the Moto Z (2600mAh) and Galaxy Note 7 (3500mAh). The phone also features a fingerprint sensor up front, capable of storing up to five fingerprints for authentication. 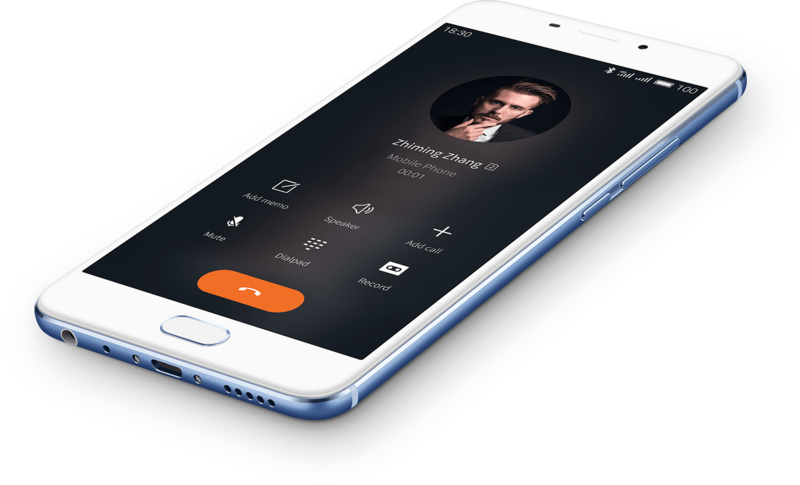 Meizu's phone designs are usually derivative of more popular phones' designs, and the M3E changes nothing in this respect. No matter which way you slice it, it just looks like an iPhone 6s. However, that's not to say that the M3E is bad; on paper, it actually sounds pretty awesome. Of course, all of this is pretty standard Meizu behavior. The M3E appears to be the same phone that was leaked earlier this week as the M1E.